Azone International is a doll company located in Japan. They design and produce amazing fashion dolls that range in size from super tiny to fantastically large. Click on any image above to view all dolls released each year for that line of dolls. 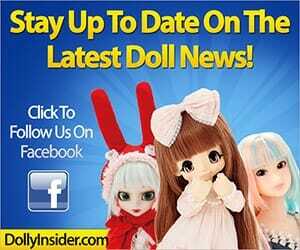 This is a great way for you to familiarize yourself with Azone's dolls. From their original creations to anime collaborations, Azone has created some of the most beautiful & well-made darlings that are highly sought after by doll collectors worldwide. 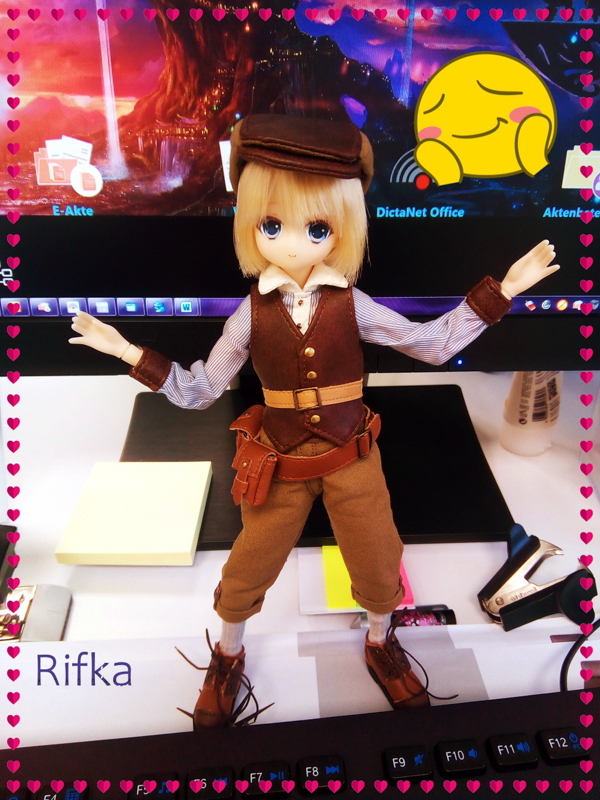 If you're looking for a doll that is super cute, has a very flexible body (which makes it very easy to pose for cute photos! 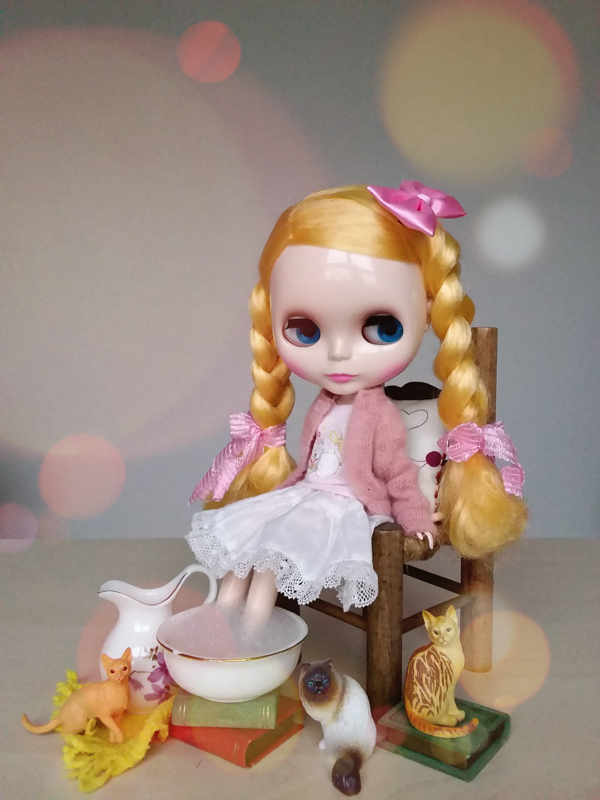 ), and who wears well-made clothing, then have a look at Azone International dolls.